This project re-interprets the process of rendering 3D objects with a computer, emphasizing the ironic machine/human fusion in the digital age. 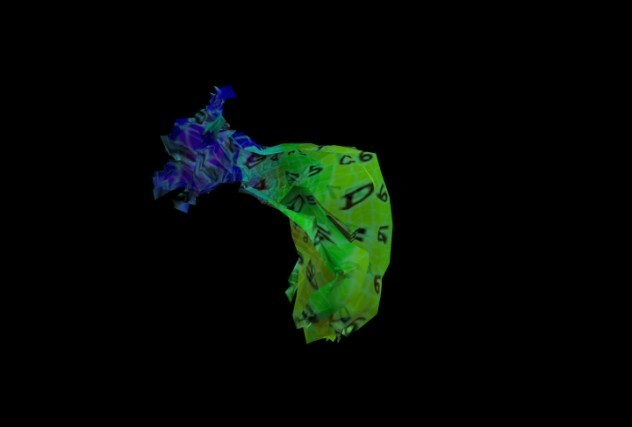 All the objects in this project are computer-generated frame by frame, creating each object’s spinning motion. The generated image “responds” to a soundtrack of a voice reading love-letters that writers wrote to their favorite objects. The soundtrack brings human sentiments to the artificial entity in the virtual world. The rendering process creates the identity of the artificial entity, fusing it with the writers’ real-life sentiments. 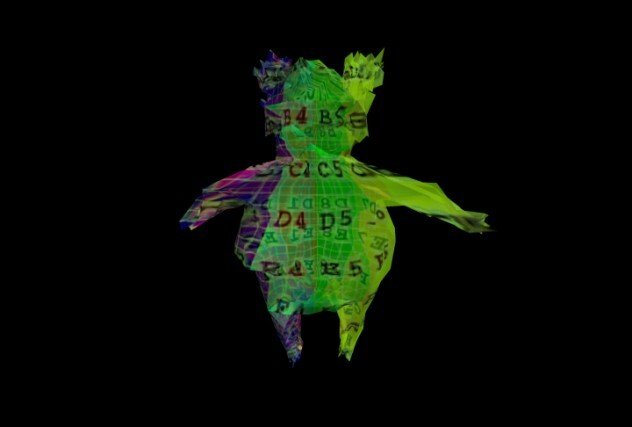 This project applies the poetic, romantic sense of creation to computer-generated images, playing out in infinite permutations the paradox between real and virtual, live and inanimate, and human and machine.